A brace of Group winners on Golden Rose day and a midweek hit-and-run raid in Melbourne has Tim Clark full of confidence heading into the Epsom Handicap meeting. Clark comes to Randwick in stellar form having combined with Gai Waterhouse and Adrian Bott to snare last weekend’s Gloaming Stakes on Thinkin’ Big and Golden Pendant on Shumookh, before adding a minor race win on the Les-Bridge-trained Tip Top for good measure. He continued his winning momentum interstate on Wednesday, partnering Greysful Glamour to victory in the Oaks Trial at Flemington. He has rides in all three Group One races at Randwick and rates the Waterhouse-Bott trained Sedanzer the pick of them. 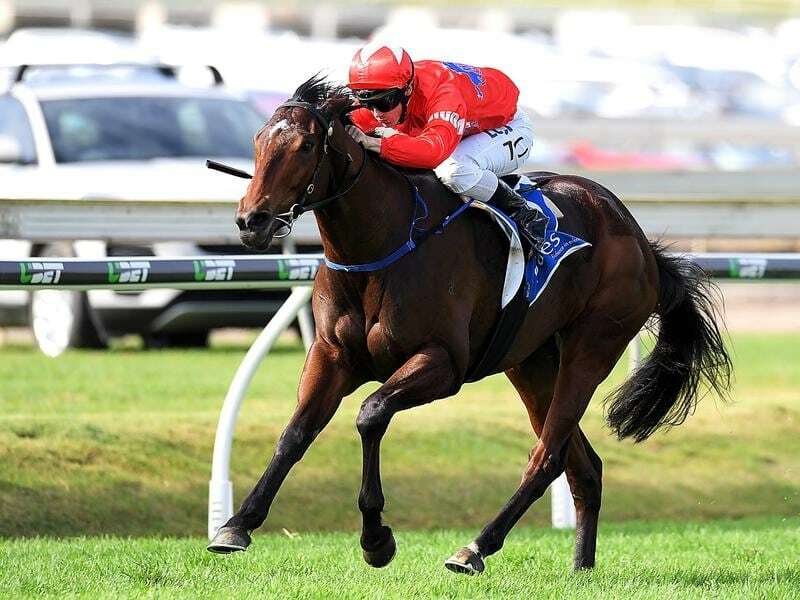 The mare, who lines up in The Metropolitan (2400m), closed late for a first-up fourth to Unforgotten in the Chelmsford Stakes and was midfield behind Avilius in the Kingston Town Stakes last start, an effort Clark said was better than it looked. “I thought she was my best chance in the Group Ones,” Clark said. “Her last run was really good when she didn’t have a lot of luck, and first-up she went great. “She hasn’t been aided by some poor barriers and she’s drawn much better on Saturday. In an open betting race, Sedanzer was a $23 chance on race eve with stablemate Arbeitsam at $41 for the Epsom Handicap (1600m). The on-pace runner finished third to Happy Clapper in the Doncaster Mile during the autumn and Clark said Arbeitsam would relish a seven-day back up from his fourth in the Shannon Stakes at Rosehill. “He takes a bit of work to get fit so a bit of recent racing won’t hurt him,” Clark said. Clark will ride the Tony McEvoy-trained Oohood in the Flight Stakes to round out his Group One mounts. A three-time Group One placegetter and million dollar earner, Oohood is still a maiden and an $11 chance in the Flight.